Patients looking to achieve a natural physical appearance are able to accomplish this objective with Botox cosmetic treatments. In order to perform a treatment, a comprehensive consultation will be required before undergoing treatment along with details provided about the procedure and the benefits associated with it. When Botox treatment is applied, the muscles in the areas of interest are relaxed, resulting in softer lines and decreased wrinkles which are generally linked to adverse facial interpretation seen when an individual expresses worry, fear, anger, pain stress and weakness. Patients will still be able to smile and display facial expressions like they naturally would, however they display fewer wrinkles and lines after treatment. Treatments are not permanent and will require repeat injections in order to achieve and maintain your goals. Most patients will notice the effects within a week, however full results are displayed within a 2 week period. Botox procedures are indeed safe. In fact, they are administered to children with Cerebral Palsy at a very young age, with treatment being applied regularly every 3 months to assist with the condition, in dosage that is well over 10 times what our average patient might be receiving during their treatment. 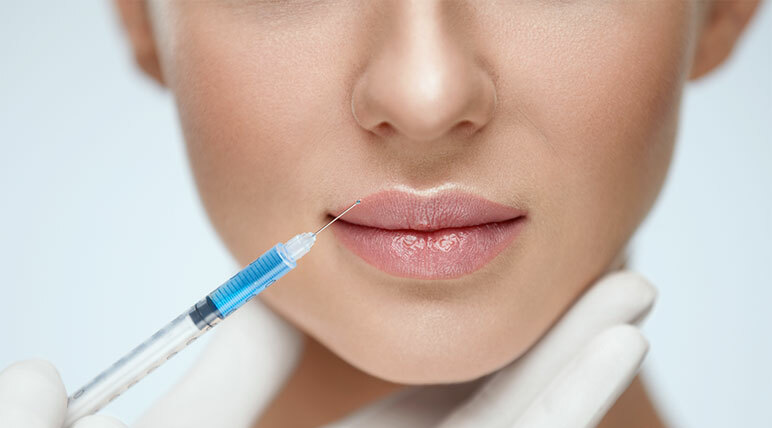 Botox treatments are safe provided that they are applied by a certified Botox physician. Our skilled team of trained professionals will ensure you experience safe and successful treatments during your visit. Our team will discuss your objectives, interests and concerns during your scheduled consultation to answer all questions you may have and provide you with all the information specific to your treatment.